08 Mar Crema featured on seemonterey.com! 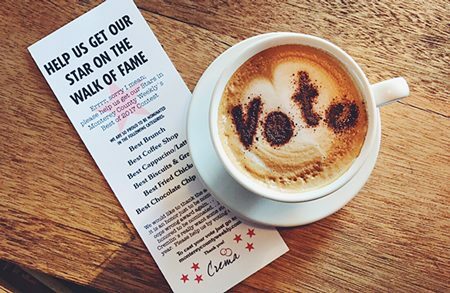 03 Feb Vote for Crema in Monterey County Weekly’s #BESTOF Awards! 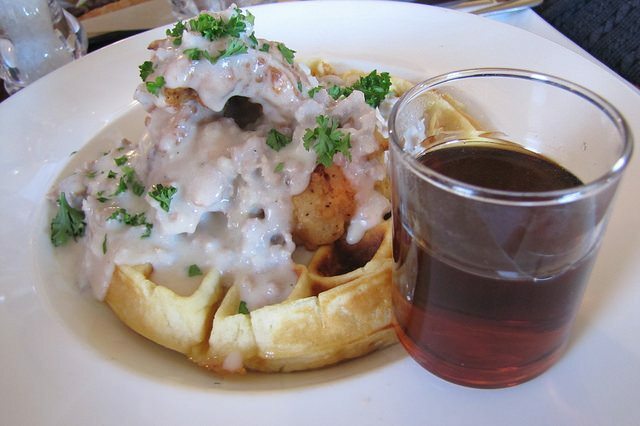 06 Mar Crema mentioned as one of the best brunches in Monterey County! 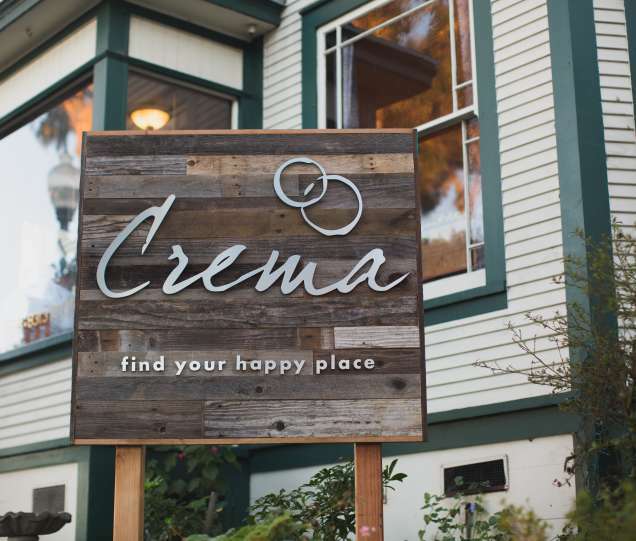 04 Sep Crema listed by Zagat as one of the hottest spots in Monterey County!